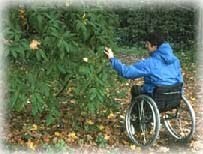 of organized outdoor activities and events among the physically disabled and the less-fortunate youth. With a view towards better knowledge of the special needs and accommodations needed for such activities. Self-Discipline, Team Play and Self-Assurance in a Christian Family Environment. 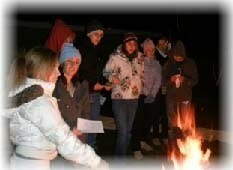 education in the Wildlife, Recreational and Leisure Skills, Social and Communication Skills. 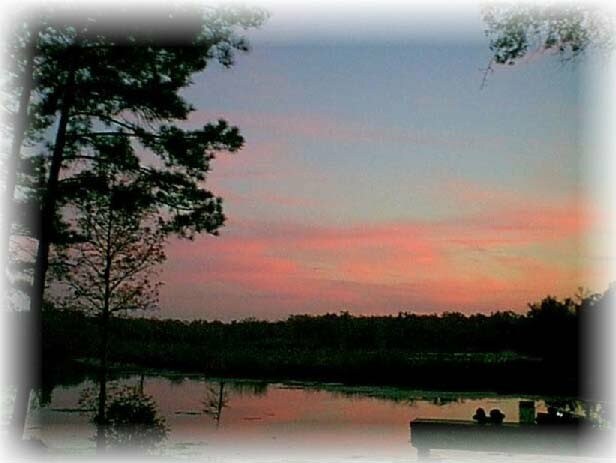 To Experience The Greatest Recreational Therapy In The World.... The Great Outdoors! identifying wildlife tracks, and survival skills. 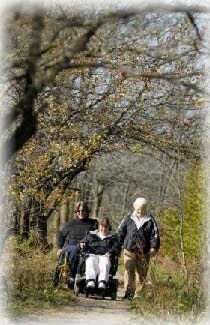 such as utilizing wheelchair nature trails, bird watching, and guided hunts. Less Fortunate Youth and Individuals. All activities and events will be held in a Christian Environment. 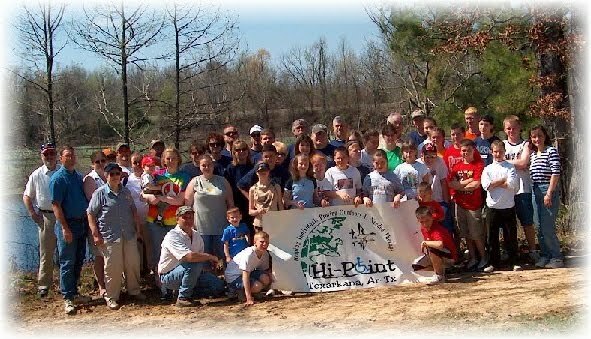 Hi-Point Outdoors, Inc. is a 501 (c) 3, non-profit organization in accordance with State and Federal Laws. Any donations made to Hi-Point Outdoors, Inc. is Tax-Deductible. For More Information On Hi-Point Outdoors, Inc.